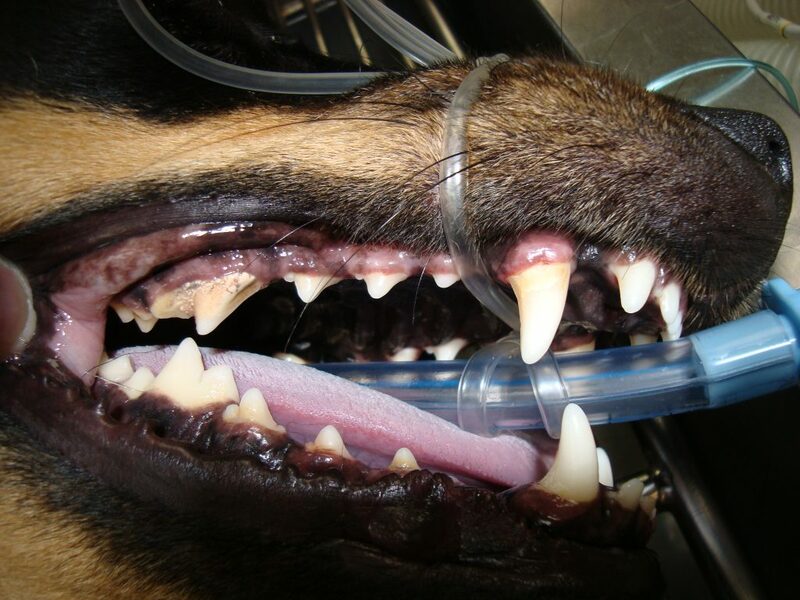 Dental cleanings are a very important part of the overall health and maintenance of your pet. Here are some great before and after pictures. 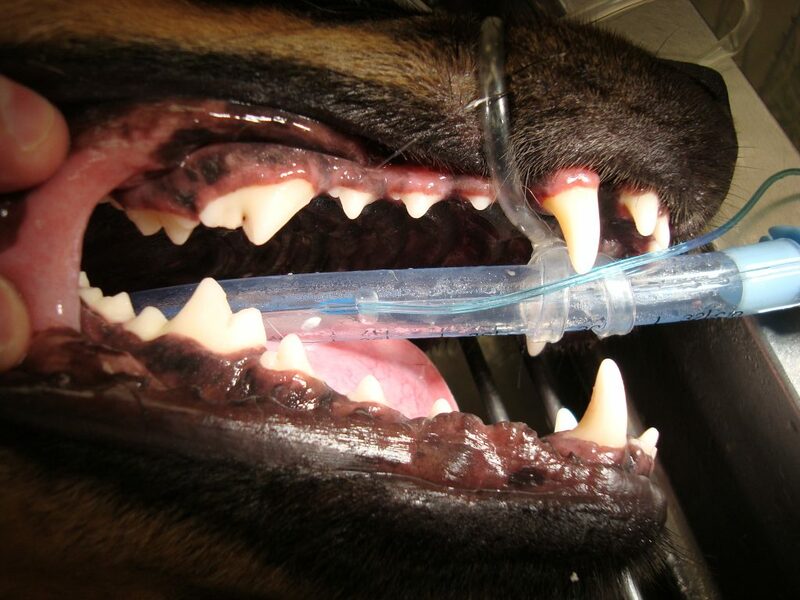 We are proud to offer the safest anesthetics and extensive safety screening prior to your pets dental therapy.